1. Your family won’t starve in the cold. 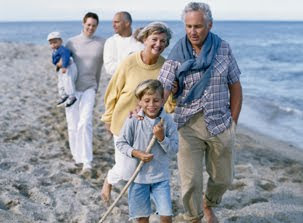 Without an estate plan you may not leave enough money to your family to make sure they’ll always be warm and well fed. 2. Less of your estate will pay a permanent visit to the income tax department. 3. Your family won’t have to weep before a judge to get the right to manage your estate. 4. Your estate will be able to pay off your credit cards and still have something left for your family to go on a shopping spree. 5. Your family will be able to keep the heirloom brass spittoon lovingly handed down from generation to generation instead of getting cash with no sentimental value. 6. The business you built up from scratch can be more easily passed on to the person of your choice — or at least not sold at a loss. 7. Your children will be cared for. 8. Your provincial government won’t be playing piggy bank with your children’s money.